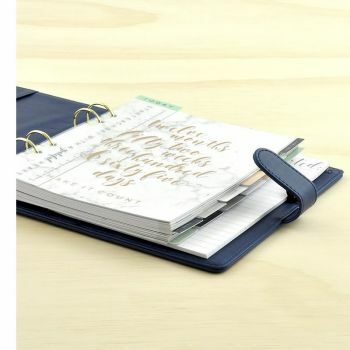 Diaries, Notebooks & Planners to beautifully organize your life! We stock a substantial amount of limited collections! These are fashionable scrapbooking ranges that change with the times. Click here to see all of them.